Get your copy in-store for just £5.99 – use our storefinder. 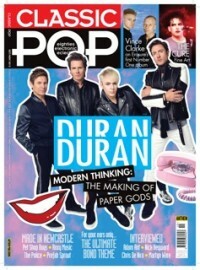 The single issue is available online for £6.99 here. Alternatively, you can buy a digital issue here. 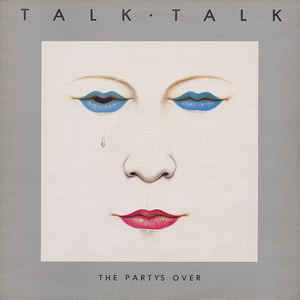 Classic Pop pays tribute to the wonderful Mark Hollis from Talk Talk and we celebrate the band’s iconic Spirit Of Eden in our latest Classic Album feature. Squeeze’s Glenn Tilbrook and Chris Difford take us inside their spiky songwriting partnership and we also hear from Happy Mondays frontman Shaun Ryder about his life as a one-of-a-kind wordsmith. Get your copy in-store for just £5.99. 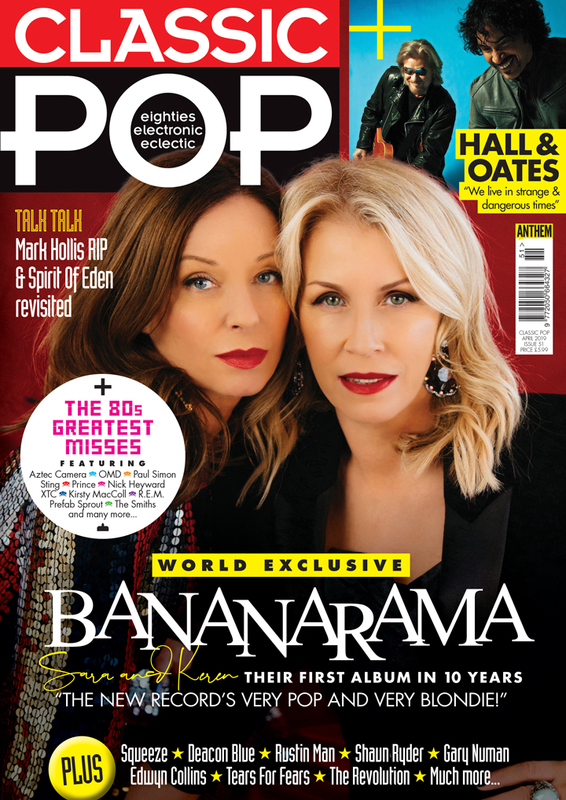 The single issue is available online for £6.99 here. Alternatively, you can buy a digital issue here. 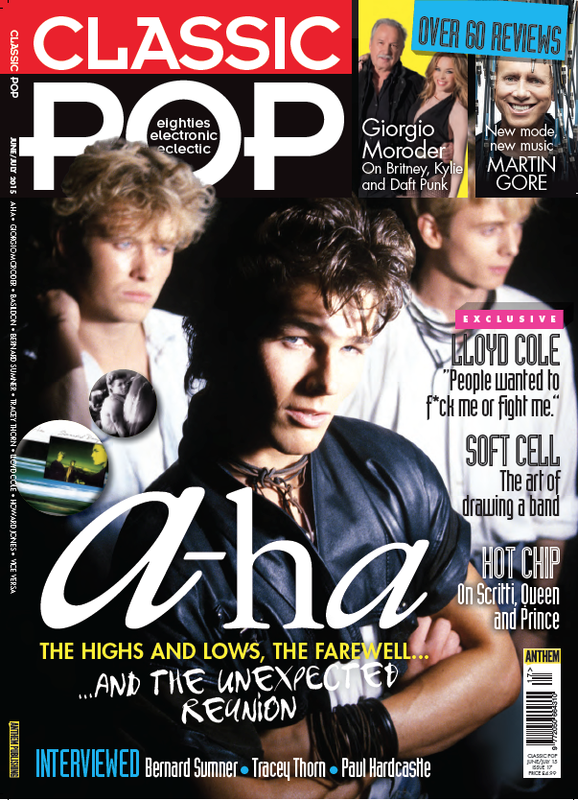 If you like Classic Pop, subscribe now to get 30% off! 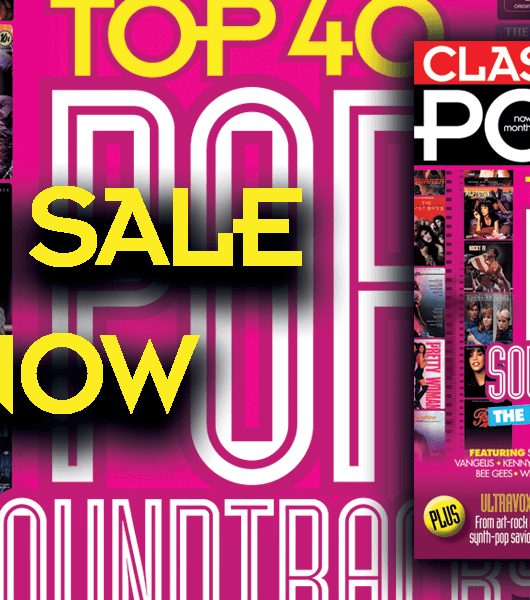 Use our handy Store Locator here to find your nearest Classic Pop stockist.